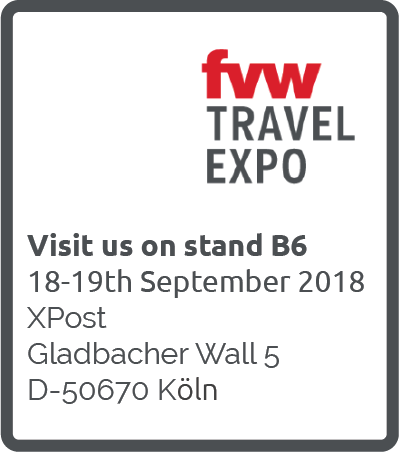 Come and see us at fvw Travel Expo in Cologne next week. You can find us on Stand B6. Stop by for a coffee and discover why online travel booking sites have the highest abandonment rates of any industry, "10 things people dread about booking a holiday online."